Unfortunately, the product you’re looking for is no longer available. 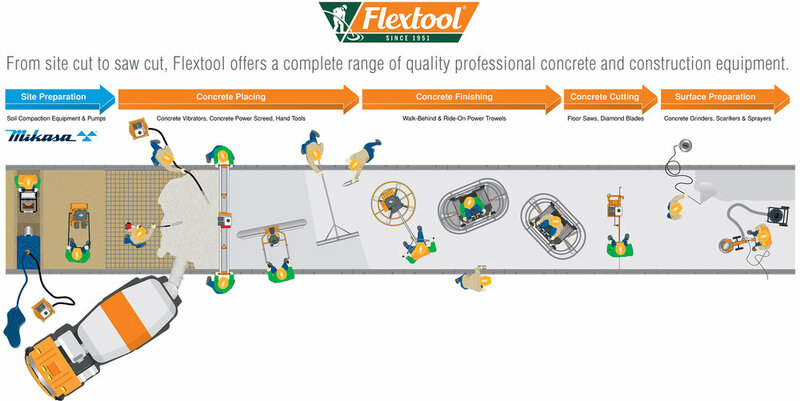 Please take a look through the current range, here on our new Flextool website, to see if we have a suitable alternative. Otherwise, please give our Customer Service team a call on 1300 353 986 to discuss your needs.